magine a client contacting you after being referred by a mutual colleague. Initially, the arrangement is exciting, and communications are occurring every one or two days. The work is steady, instructions are clear, and the pay is decent. 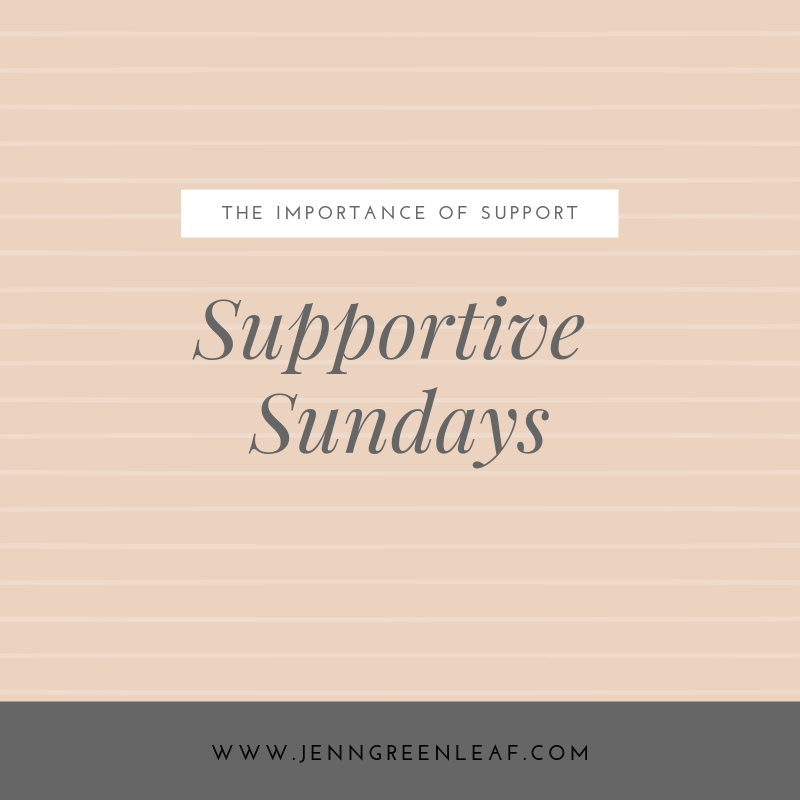 You feel like everything is moving along well because the feedback is positive. It’s a difficult phrase to hear, “When you start freelance writing, you’ll be writing for free.” However, is that true? 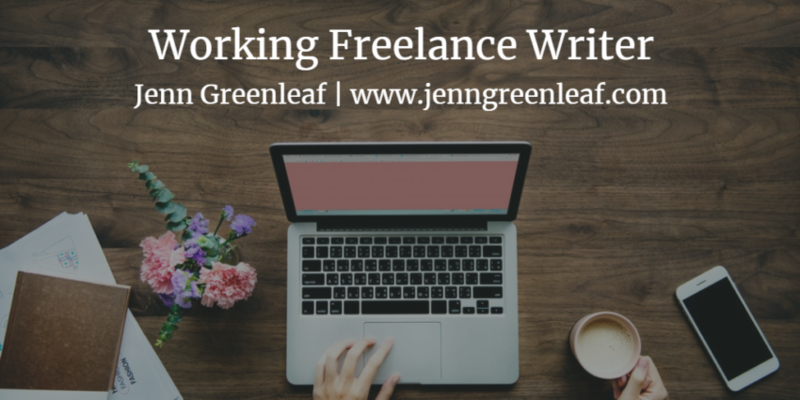 When I started freelance writing, I wasn’t writing for free . . . Or, was I? There are a few ways of looking at how to define this. 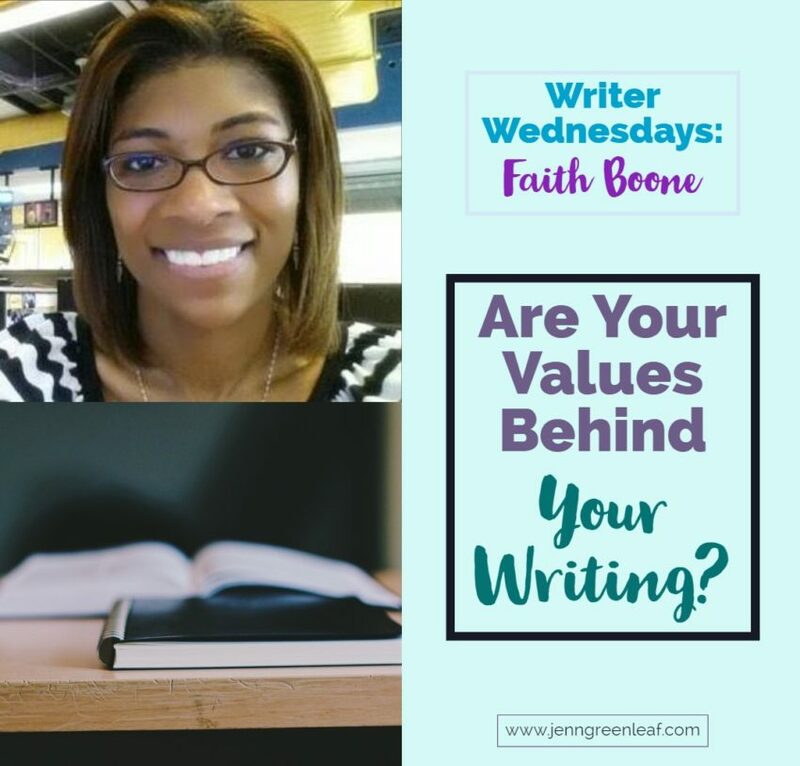 Are Your Values Behind Your Writing? First, before answering that question, some may be wondering . . . What the heck is a lifestyle blog? Parenting or fashion blogs are straightforward, but lifestyle blogs seem to put question mark bubbles over people’s heads.